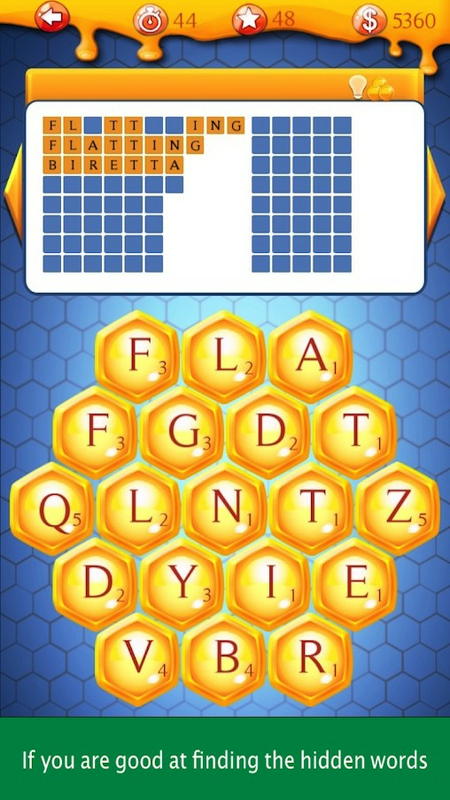 Use the letters placed on a honeycomb shape to build as many words as you can before time runs out. it is a kind of online multiplayer text twist game. You need to search for words quickly and beat your friends and others. The words are not jumbled but it is a challenge to see the word patterns. if you have played jericho you would find Text Twist Word Contest easy to play. Both competitive and non-competitive modes are available! 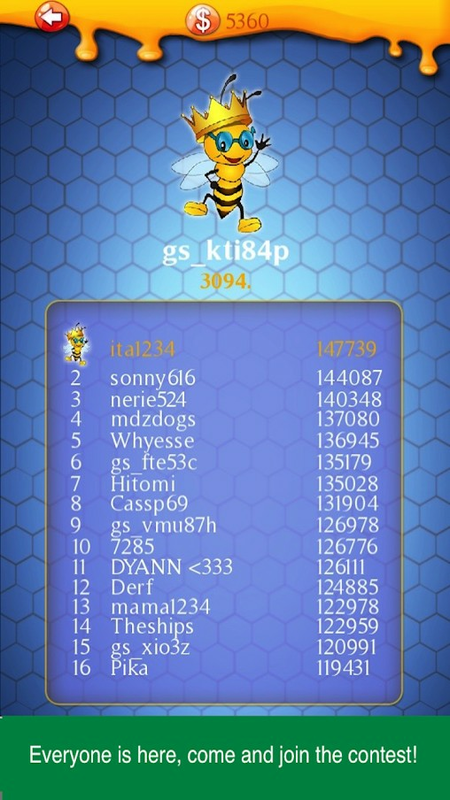 ★ Compete players from all around the world. ★ Do brain exercise in two minutes. Each twist contest takes only two minutes, do not wait anyone to play. Text Twist Word Contest does not use any private information from your device. In App Billing permission: The game offers in app purchases, it requires this permission for billing. Thus it requires to access device file system. Text Twist Word Contest does not read any other information from your device. 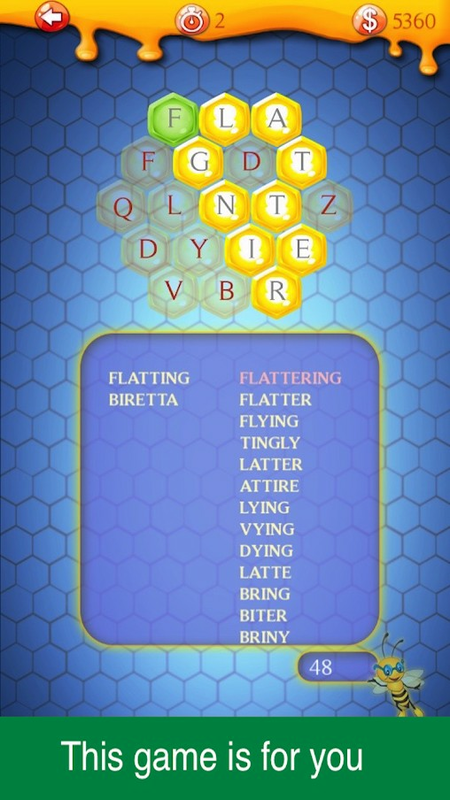 Text Twist Word Contest is an online word game, it needs to connect to internet, and it requires permission to do so.